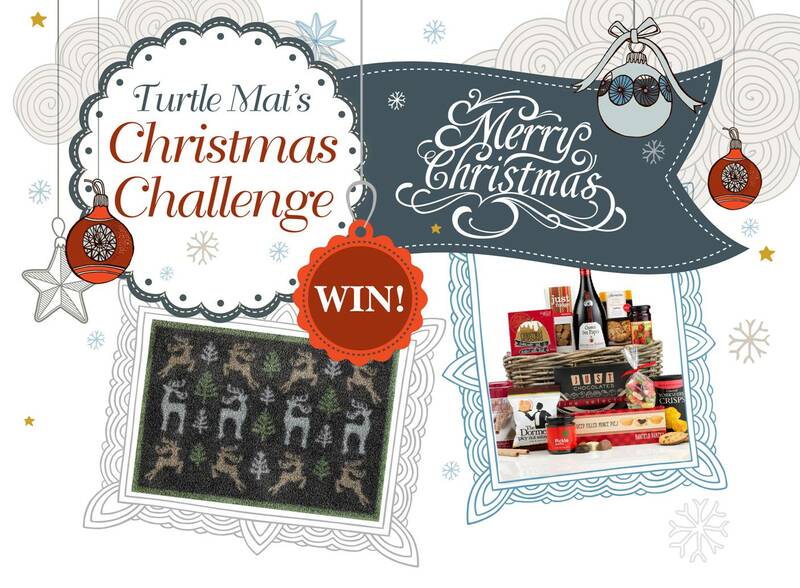 Turtle Mat Christmas Blogger Challenge - The Turtle Mat Blog - For news, features and competitions! The Turtle Mat Blog – For news, features and competitions! Rebecca Wilson on the subject of Competition. Posted on November 29th, 2013. The competition has now ended – thank you for entering! 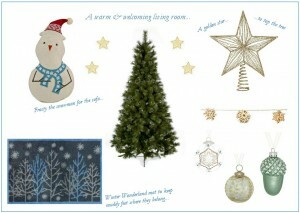 For many of us, decorating our homes is part of what Christmas is all about. 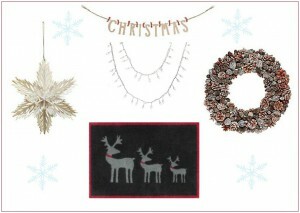 Whether we have relatives visiting, friends popping over, children coming home, or just want to make things more cosy for ourselves, Christmas is the time to do something special. Giving a warm welcome can be done in many ways and here at Turtle Mat we want to hear what you love to do. 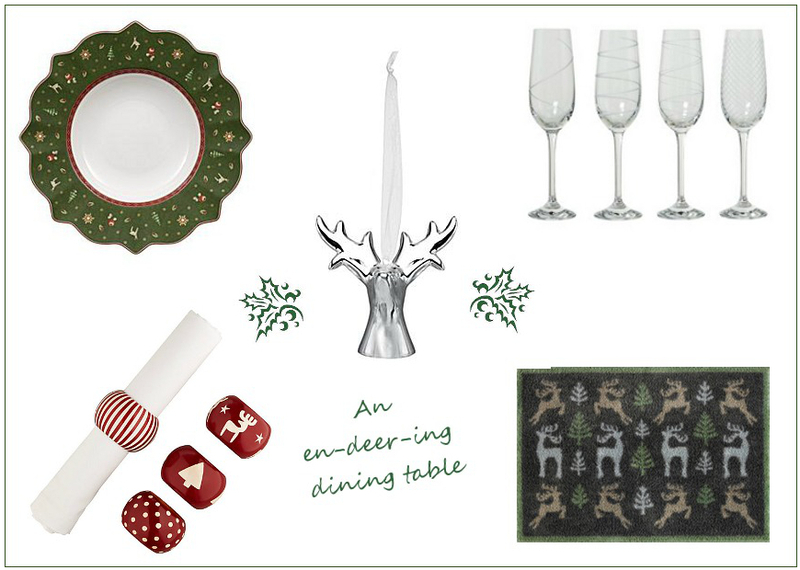 We’re offering the chance to win one of our sold out Deer Forest Christmas Mats and a Virginia Hayward Season’s Greetings Basket in our Christmas Blogger Challenge. Create your perfect Christmas theme – it could be for your doorway, living room, or dining room – and tell us how you would make your home warm and welcoming. Leave a comment here with a link to your blog post. Due to the nature of the prize, this competition is open to UK bloggers aged 18 and over only. T&Cs apply. The competition closes at 12pm on Friday, 13th December 2013. The winner will be notified by The Turtle Mat Company Ltd. by 12pm on Monday, 16th December 2013, via the details supplied when entering the competition (see above) and we will then announce the winner on our blog. Entries must be submitted by posting a link to a published blog post hosted by you with your mood board showing how you would create a “warm welcome” for Christmas; this moodboard must include a Christmas Turtle Mat to be considered a valid entry. Entries submitted by any other method will not be accepted. Unless otherwise stated, competitions are only open to UK residents/bloggers only over the age of 18 at the closing date. The Turtle Mat Company Ltd. reserves the right to request proof of age. By entering this competition you agree to grant The Turtle Mat Company Ltd. the right to reference your entry in all media for all purposes in connection with the competition. The competition winner will be contacted personally by midday on Monday, 16th December 2013. In the event of their being no reply from the contact details supplied by the winning blogger The Turtle Mat Company Ltd. reserves the right to offer the prize to a runner up or withhold it for use in another competition. 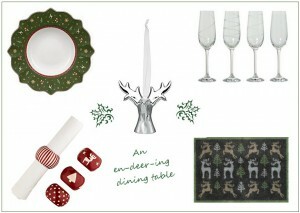 The prize – one ‘Deer Forest’ design Christmas Turtle Mat and one Virginia Hayward Season’s Greetings Christmas hamper must be taken as stated and cannot be deferred. There will be no cash alternatives. The Turtle Mat Company Ltd. does not accept any responsibility for late or lost entries. Entrants must comply with all rules to be eligible for the prize. Ineligible entries or entries made fraudulently will be automatically disqualified. This competition is not open to employees of the Turtle Mat Company Ltd. or any person directly or indirectly involved in the organisation or running of the competition, or their direct family members. The Turtle Mat Company’s decision is final and no correspondence will be entered into. The Turtle Mat Company Ltd. reserves the right to cancel the competition at any stage, if deemed necessary in its opinion, and if circumstances arise outside of its control. Entrants will be deemed to have accepted these rules and to agree to be bound by them when entering this competition. Entrants may be asked to take part in post competition publicity. This entry was posted on Friday, November 29th, 2013 at 10:23 am; on the subject of Competition. Here’s me entry – it was fun to do! Here is my entry. Feeling very Christmassy now!